Alan Coren, the late editor of Punch, once wrote that, while touring Europe he climbed to the top of a hill to get a panoramic view of Luxembourg – only to find there was a tree in the way. The first time I flew into Luxembourg airport a few years ago, was also the first time I had flown in a propeller plane since 1966. Luxembourg is size-challenged. But when it comes to tax, Luxembourg is a country that punches way above its weight. For years, it has been proud of its friendly tax environment (it has been in the game so long that, when I started out, the rage was 1929 Holding Companies which, I believe, had something to do with 1929). 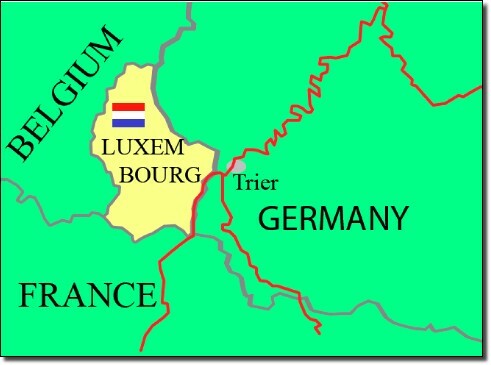 Despite Luxembourg’s disproportionate influence, I was still a little surprised when, a few months ago, that bastion of bankrupt democracy, the European Parliament, forced Jean Claude Juncker on the European Commission as its president. As much as the EU likes to claim it is about politics, it is clear that it remains attached to its birth mother, the EEC (European Economic Community). As such, the work being done in its various forms by the G20, OECD and EU concerning illegal state aid, suggests that anybody from Luxembourg would be an unlikely candidate for any economic portfolio, let alone the big job. Not only did the top job go to a Luxembourgian, it went to one who had been Finance Minister since 1989 and Prime Minister from 1995 until 2013. So, when the sparks started to fly following the (absolutely superfluous) revelation last week that hundreds of multinationals obtained ‘sweet’ tax arrangements in Luxembourg, it wasn’t as if Juncker could even blame ‘the other lot’ when they were in power, because he personally (let alone his party) had been in power for a quarter century. Instead, he bunkered for a while, before making an unanticipated appearance at a press conference today. It was Monty Python time. Informing the assembled rabble that tax administration in the Grand Duchy ‘operates autonomously’, he responded to a journalist who queried why – given that his period of office had coincided with a bonanza time for corporate tax schemes – anyone should believe him, with the churlish: ‘Because I said so’. Asked whether his credibility as a European leader had been shredded, he replied to an Italian inquisitor: ‘I am as suitable as you are’. Heady, diplomatic stuff. In any event, Juncker plans to march on, leading the onslaught on illegal state aid and other State sponsored tax avoidance. While admitting that he is politically responsible for everything, he has reportedly claimed that he had nothing to do with the tax arrangements. 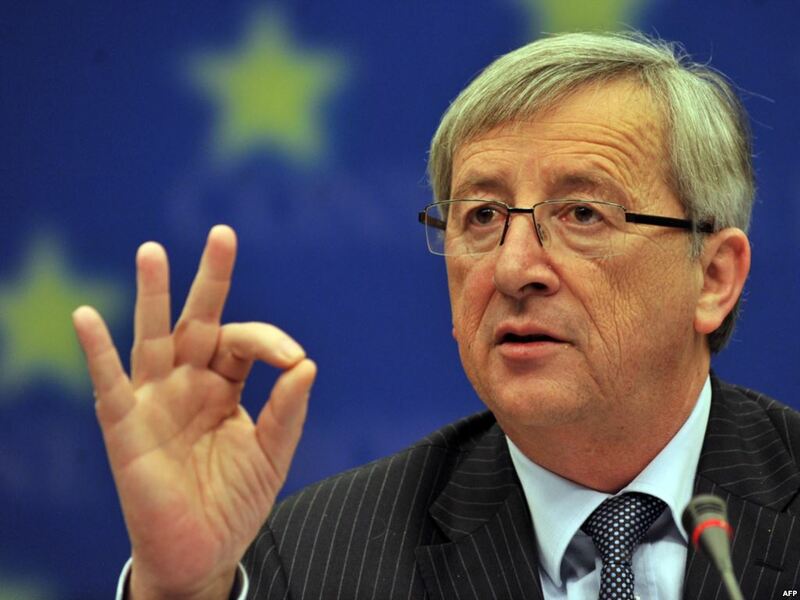 Juncker is an honorable man, so he deserves to be taken at his word. Today’s press conference led me to thinking about writing an entirely fictitious sketch about the prime minister of a small western tax haven. Any likeness to any person, living or dead, is entirely coincidental. Scene: The Prime Minister’s Office in the Principality of Taxembourg. Prime Minister, Jean Paul Messerschmitts, is sitting at his desk. Enter the Tax Commissioner. 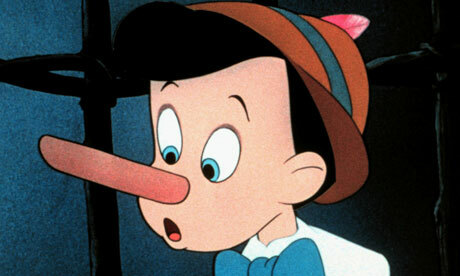 TC: Prime Minister, I have come to talk about projected Tax Revenues for the year ahead. TC: But, sir, I need to talk to you about the incentives we are giving foreign investors. PM: I do not have time. TC: When will you have time, Prime Minister? PM: Can’t you see that I am always busy? Today, I must screw in three new light bulbs in my office, followed by my unveiling of a new ATM cash dispenser on the High Road. Then, this evening, I am hosting a dinner for a retiring Traffic Warden. Tomorrow promises to be another hectic day. Being Prime Minister AND Finance Minister is tough, you know. Set up an appointment with my successor for 15 years time. TC: Prime Minister, I am sorry to have troubled you with such a trifling matter. Why should you have to be bothered with my nonsense when you must deal with important matters of state? I promise not to trouble you again. Now that all the fuss is behind him, Mr Juncker will be able to get on with the task he was, sort of, elected to undertake. With his immense experience, I am sure he will do an excellent job.